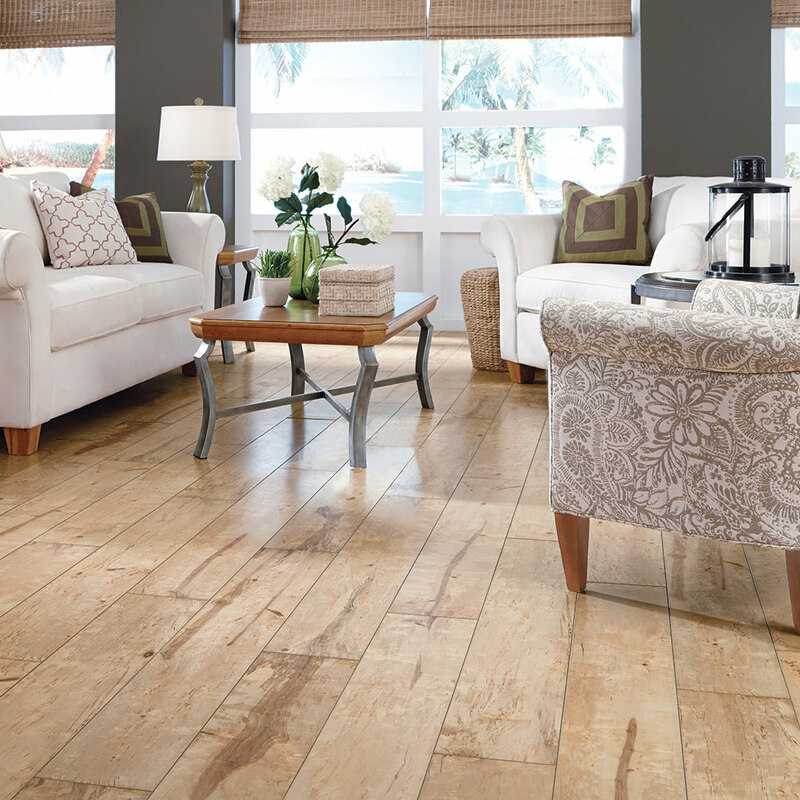 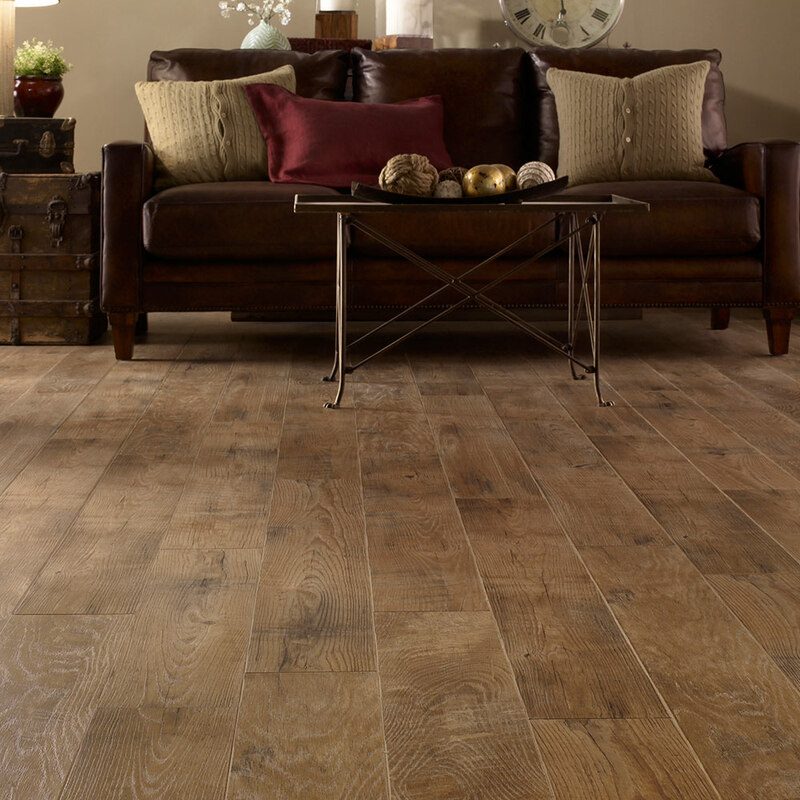 Clean, modern, rustic, sleek... come see the many faces of laminate flooring Custom Home Interiors has to offer. 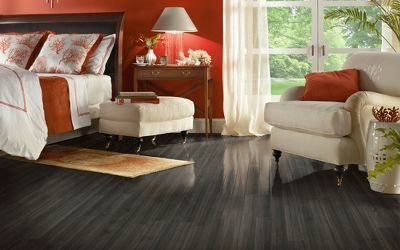 Flawless professional installation or instructions for do-it-yourself projects ensures a breathtaking floor every time. 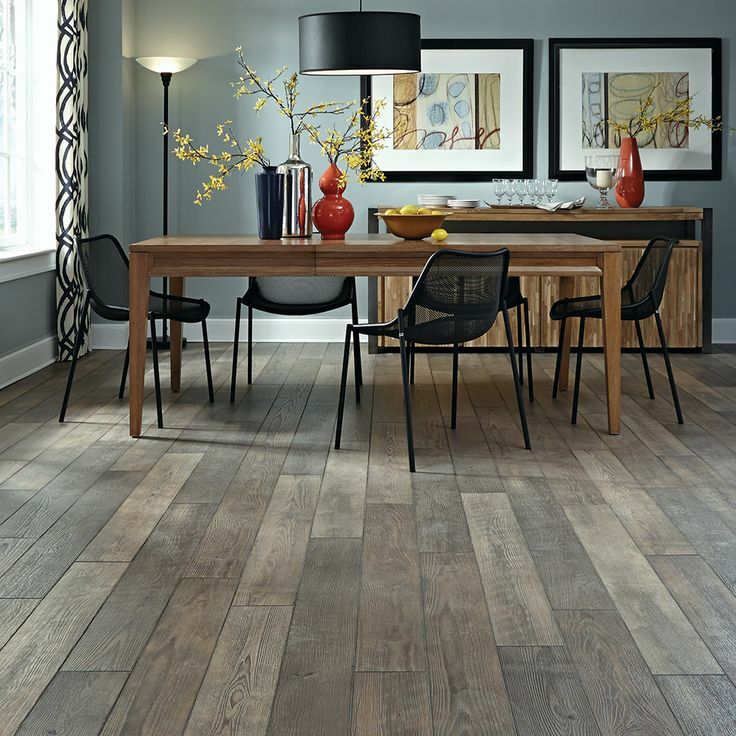 Families with active lifestyles that are looking for an alternative to wood should definitely check out our selection of laminate flooring. 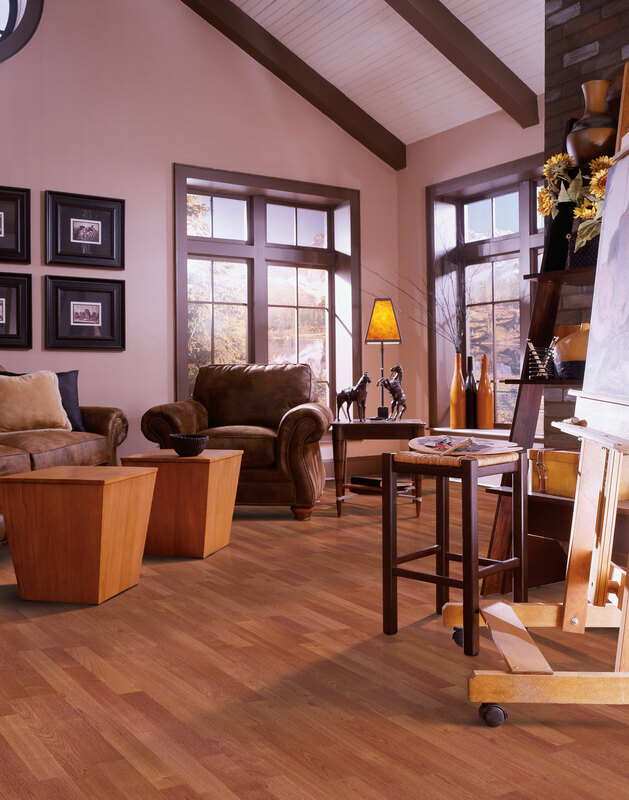 These realistic floors offer an easy-to-clean finish, high resistance to scratching and are less expensive than most real wood floors. 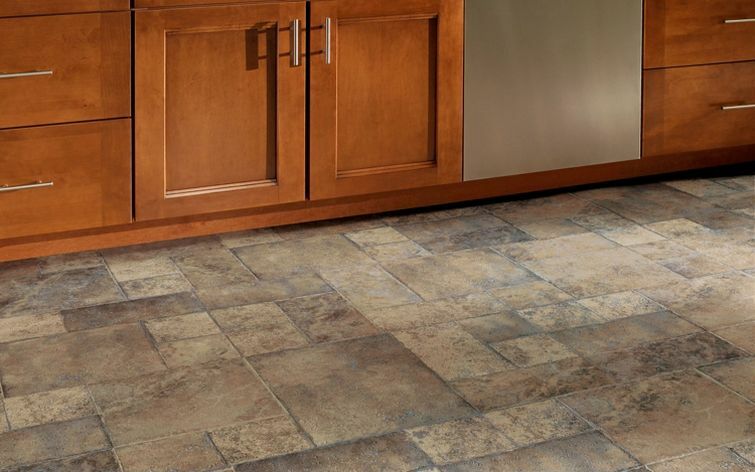 We offer a huge selection in a wide variety of price ranges so you can get the exact look and durability for a price that fits your family’s budget. 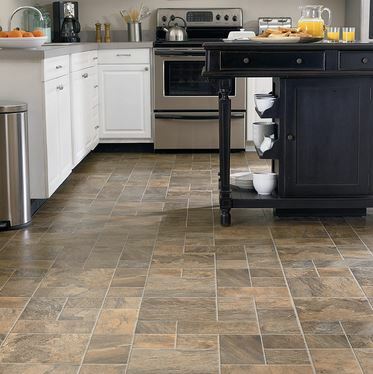 From $1.29 SF to $5.00 SF, we carry it all (check out our specials page for in-stock discounts)! 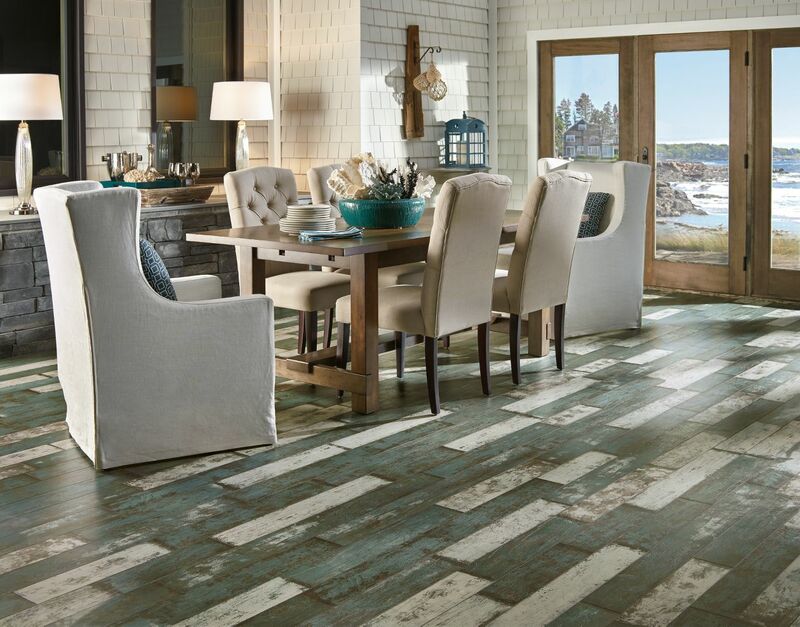 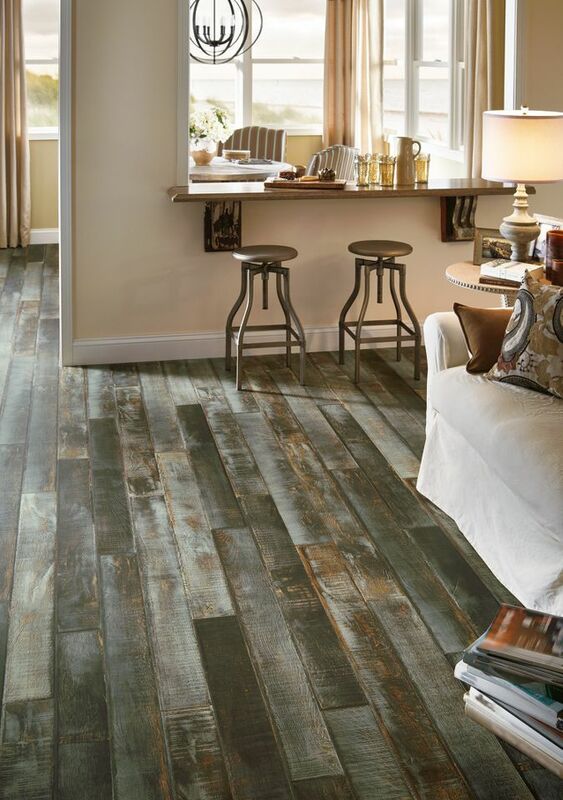 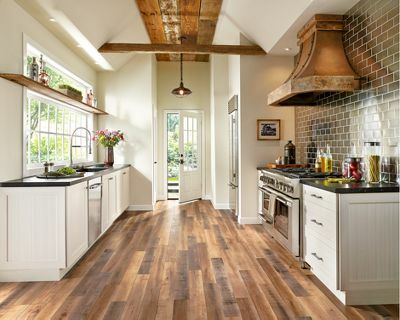 We have options for any room decor, from formal, rustic, modern, traditional, country, coastal or contemporary, let us help you find the perfect laminate that will bring your rooms alive! 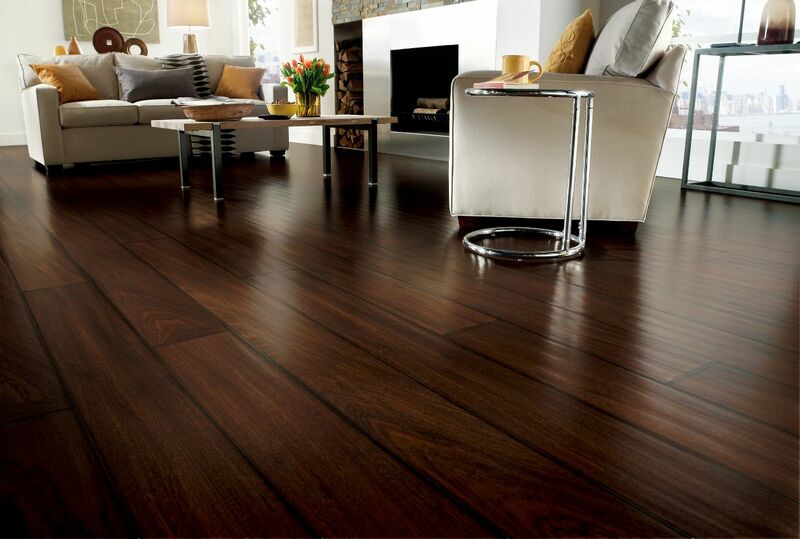 Need flooring fast? 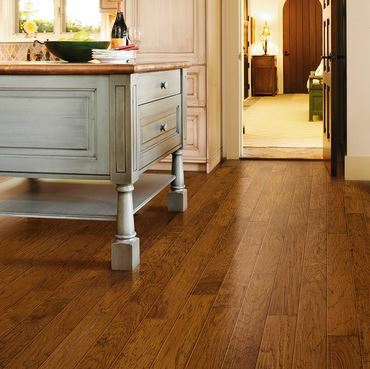 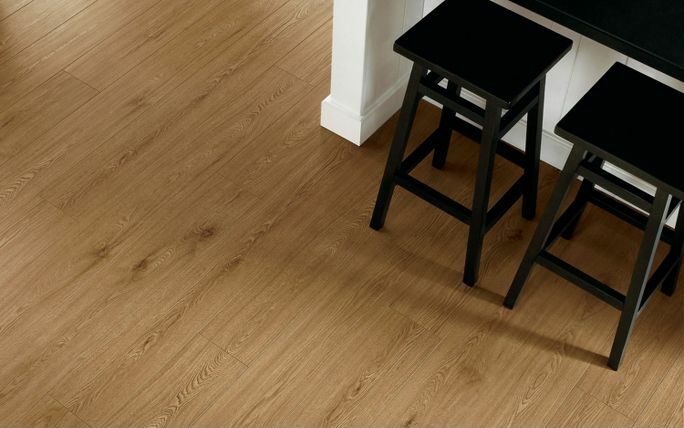 We have great laminate floors and more in stock and available for immediate installation on our SPECIALS page! 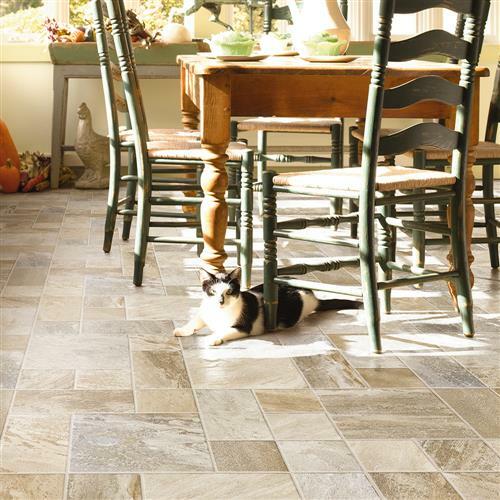 BREATH EASY! 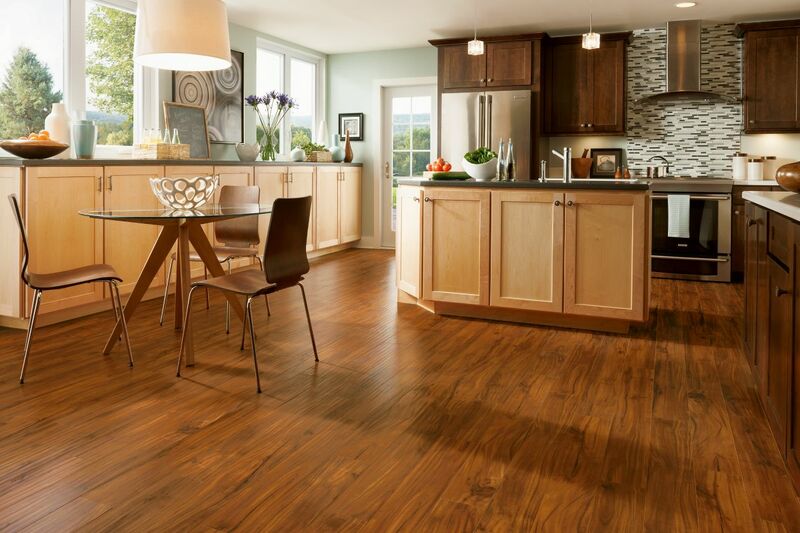 We carry laminates that are FloorScore certified! 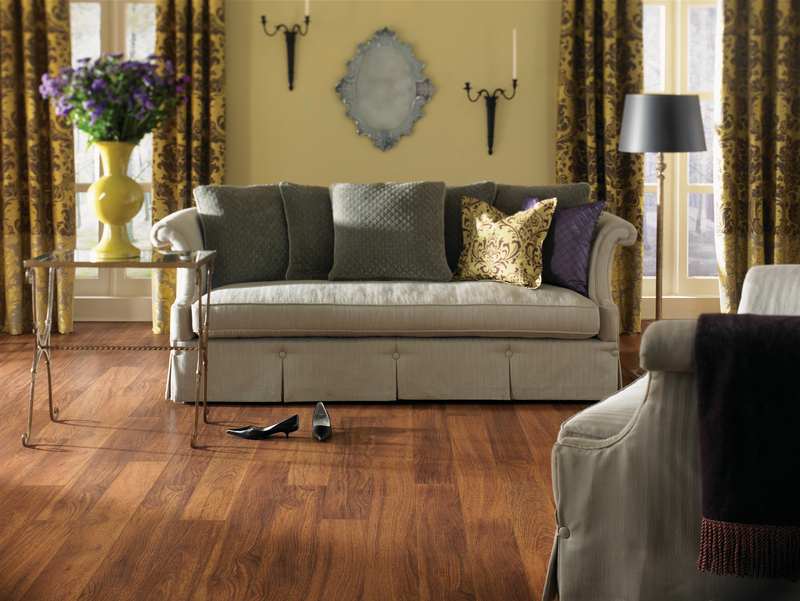 Always safe for you and your family.